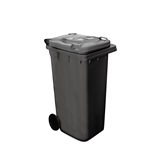 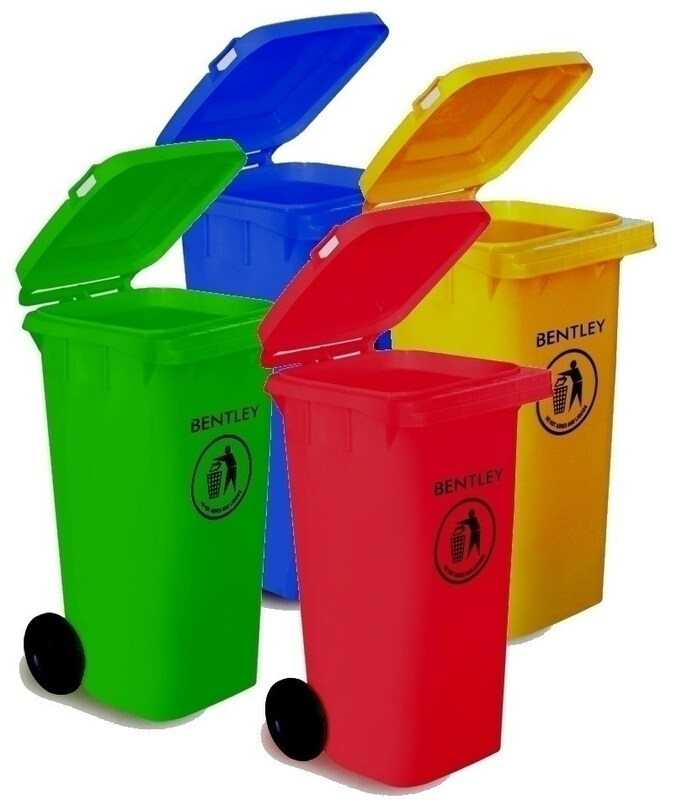 Bentley Coloured Wheelie Bin 120 litre is suitable for a variety of purposes including waste collection and storage, the practical and UV protected bin comprises of a shock resistant lid and body and solid rubber wheels. 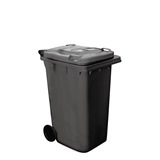 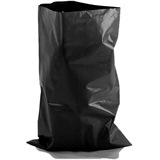 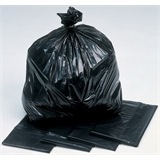 This allows the Wheelie Bin to absorb shocks and provide resistance against chemicals and extreme temperatures. 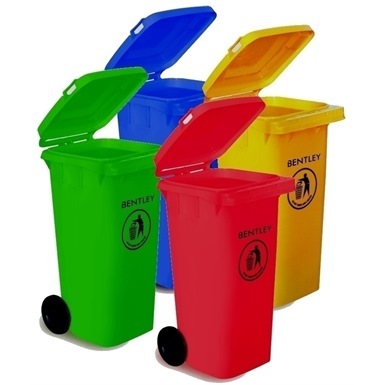 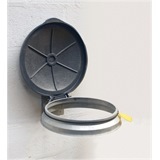 Available in a variety of colours, the bin conforms to EN840 standards and is compatible with most wheeled bin lifts. 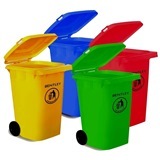 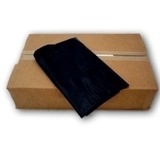 Note: Bins are shipped with lids & wheels detached for ease of transport, (no tools required to reassemble).